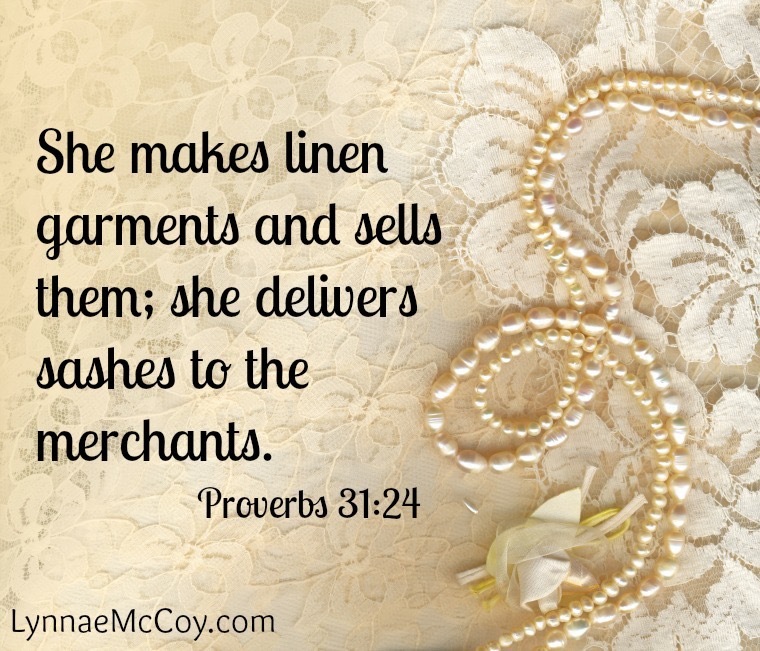 The Proverbs 31 woman is not a lazy woman. She is a hard-working woman who is skilled in business, knows the value and importance of saving and spending money and is focused on her husband. All throughout the Bible we see many women who worked outside the home or even had an influential role outside the home. God doesn’t tell us we can’t. He encourages us to use our God-given talents and abilities that he has blessed us with. How did she do it all? We both thought for a minute and before I could say anything she was answering her own question. 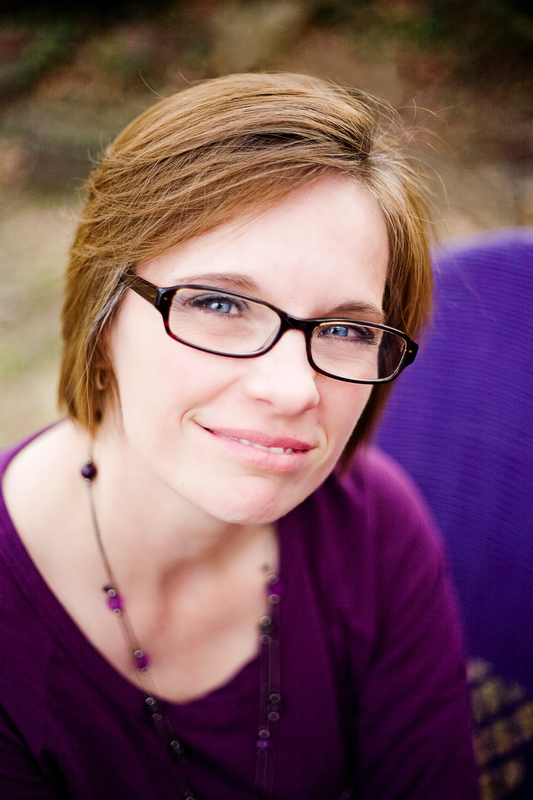 “My opinion, in the grand scheme of her life, she did do it all: in the individual seasons, maybe one or two.” That of course got me thinking, did the Proverbs 31 woman experience seasons in her life like we do? I imagine we ALL experience different seasons in our lives. Maybe as her life changed and she grew older her priorities changed; maybe she was extremely successful in her career until children came along and then being a mother became more important while laundry and cleaning house took a backseat to being a great mom. Doesn’t today’s woman experience those same feelings? Do I stay home or do I work? I suppose in all reality, it is not logical to accomplish all of these attributes at once. If you have many things going on at the same time I imagine it is difficult to give each one 100%. You give a little here and a little there. Megan is a married working mother to my 10-month old grandson (who I just can’t get enough of), who is realizing that her life can sometimes be chaotic(her word not mine). “I just don’t have enough hours in the day,” she tells me. The Proverbs woman is many things-but she is not superwoman. Her power and her strength do not come from a costume where she pretends to be something she is not. Matthew 11:28 says “Come to me; all you who are weary and burdened, and I will give you rest.” This is the power of the Proverbs 31 woman –her Heavenly Father. This is a Supernatural woman.